It's time to activate your generator! 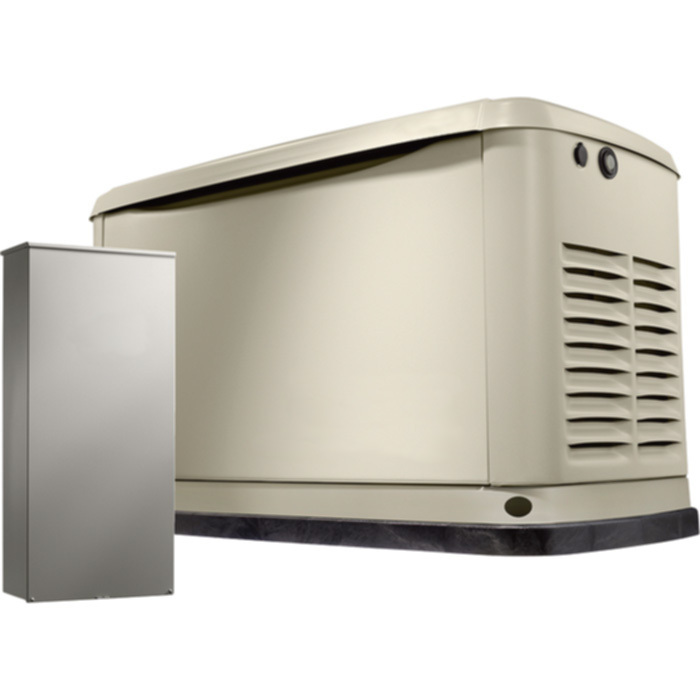 Activating the generator is a simple one-time process that only takes a few minutes. You will need both your generator and transfer switch serial numbers for all units from your dealer. Activation is necessary for the generator to run automatically. © 2017 Generac Power Systems, Inc. All rights reserved.